Crittenden was raised in Ogden, UT. 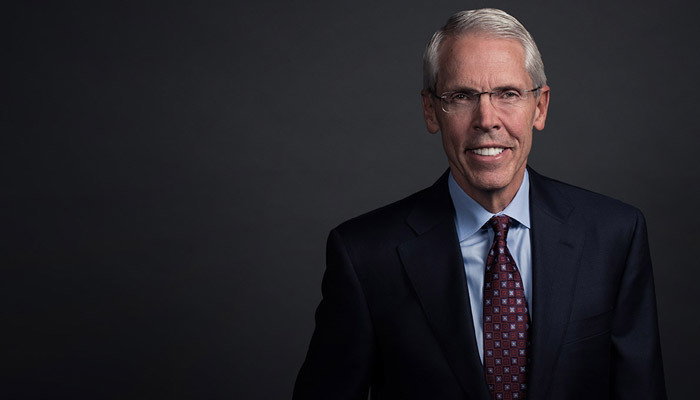 He served a two-year mission for The Church of Jesus Christ of Latter-day Saints (LDS Church) in Germany, and graduated from BYU’s Marriott School of Management with a bachelor of science degree in management in 1976. He went on to earn an MBA from Harvard Business School in 1979. Crittenden has served as a bishop, stake president, and area seventy in the LDS Church.